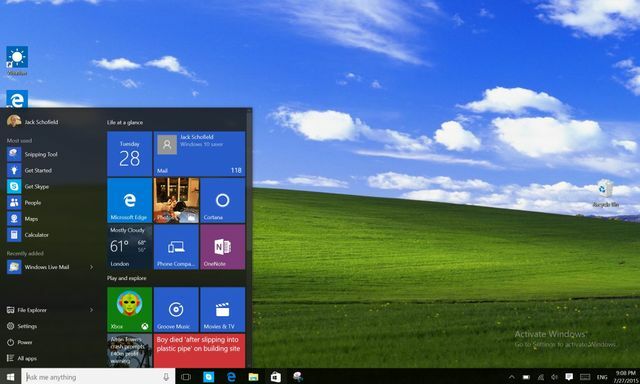 A broad overview of Windows 10 might be enough to convince you to upgrade. Some of the new features are interesting. Microsoft’s last version of Windows is finally here: Windows 10 is arguably the best version of the ubiquitous operating system. But the question is, should you upgrade for free immediately? Or will it be another Windows 8 moment? Windows 10 review – final version of Windows might be Microsoft's best ever http://t.co/lWGYiHMNpm >> Sounds promising.